As equipment goes idle or becomes surplus to the business, companies need to move it off the financial books and receive maximum recovery through a streamlined compliant process, writes expert John Cowing, managing director, GoIndustry DoveBid SA, Liquidity Services. South Africa is currently home to approximately 7% of the mining output worldwide. With much of the world’s largest reserves of gold, platinum, coal, iron ore, copper, and other minerals, this market shows no sign of slowing down. As a newer, global growth area, great activity exists across the board for mining companies. Thanks to improved economic stability, infrastructure upgrades across the country, government incentives for the industry, lower labour costs, and increased global demand, the industry will continue to grow and foster economic development for the country. Surplus assets are not typically a focus area for businesses and often left to operations or procurement staff to administer, on top of their other critical work. Unfortunately, handling the reverse supply chain solely in-house limits the potential value for surplus to the organisation. Live auctions: Live events rely on the purchasers travelling to remote locations, costing time and money with no guarantee of success. Tender process: This is not a transparent process as it is unclear who ended up with the asset and there is less ability to measure proximity to actual sale price. Trade-in process: Sales are limited to original equipment manufacturer (OEM) supply of new assets. Additionally, real value is buried into the cost of purchasing a new asset, making it unclear if true value is being considered and received by the purchaser and/or seller. Online auctions, through reputable providers, have spurred a dramatic shift in the options available for the industry when managing and disposing of surplus assets. This transformative method provides full transparency into auction bidding, and when an expert partner is managing the project best practices are incorporated. 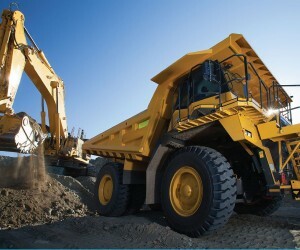 Organisations in this industry with surplus assets who benefit from improved management, valuation, and sales strategy in their reverse supply chain include: mining companies, contract mining companies, construction companies, funding organisations, banks and government-backed funding organisations, scrap and demolition companies, and mine rehabilitation companies. In the southern African region, Liquidity Services has been the trusted reverse supply chain partner to several JSE listed organisations, including WBHO, Stefanutti Stocks, BHP Energy Coal, and Fraser Alexander. 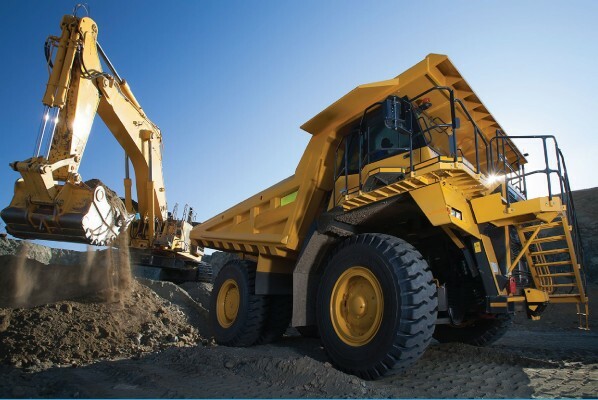 The future of the mining and construction industry in South Africa is promising, with more growth on the horizon. In order for companies to best position themselves to leverage opportunities and obtain competitive advantage, it’s critical for organisations to incorporate strategy with a trusted partner into their reverse supply chain.